What happened in 1863? Henry Ford was born. The Battle of Gettysburg helped shape the course of the US Civil War. Canada was 4 years away from becoming its own country. And the grapes that went into the Port that I got to try this week were harvested. There are times when I am reminded just how transportive wine is, how it can be a liquid chronicler of history. This was one of those times. It probably goes without saying that it’s exceedingly rare for a producer to release a wine after it has turned 150. The centuries-old Port houses in Portugal would only have extremely limited quantities of reserves even half that old, which would in most cases be used in minute quantities to add flavour and complexity to the producers’ 40-year old tawny Port release (the 40 years on the label represents the average age of the multi-vintage wines in the bottled blend). 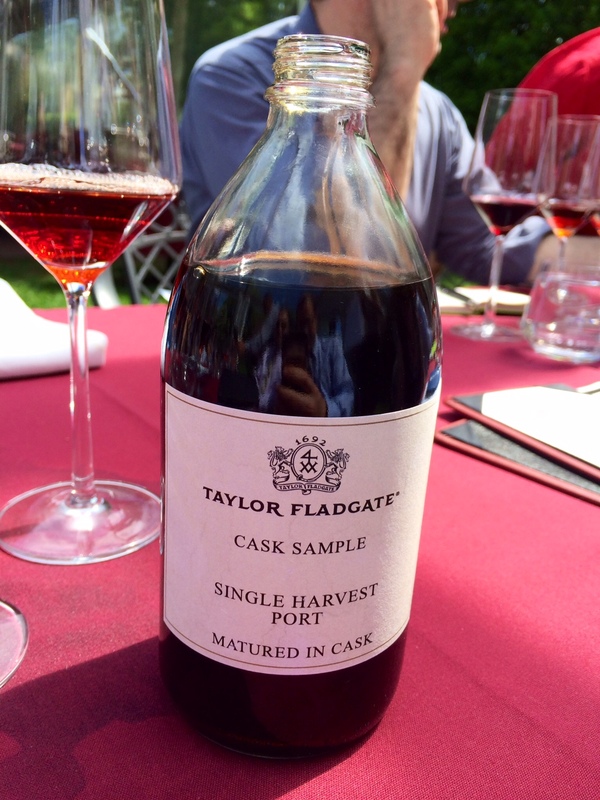 Taylor Fladgate has added to its own reserves over the years with select lots of high-end wood-aged Port from the 19th century, and when the quality of an ancient elixir is exceptional, it will occasionally decide to bottle and release it as a stand-alone offering. That was the case with this single-harvest Port from one of the best vintages of the 19th century, 1863, which after a century and a half is just being taken out of barrel and readied for sale this fall. When I say “barrel”, I’m referring to one of only two in existence: Fladgate has but a lonely pair of barrels of the 1863, which will ultimately make less than 1,500 bottles of the Port for the entire world market.